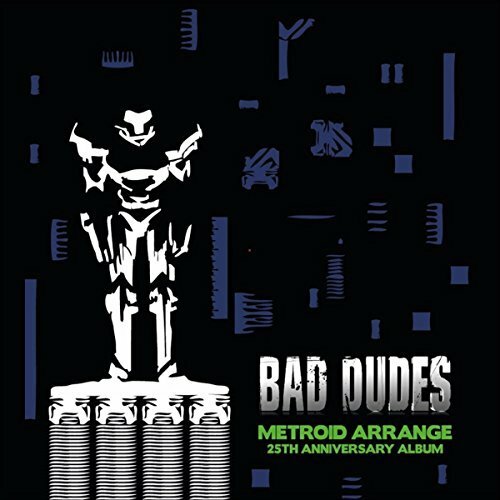 A free sample from the upcoming Bad Dudes CD "Metroid Arrange 25th Anniversary Album." This is my take on the Menu Select theme, in a bizarre fusion of Caribbean and electronic genres. This and much more on the album.